What kind of hearsay can a judge or jury consider as evidence? Home > Family Law > Hearsay . . .
Hearsay, a word that most people hear in movies, and on television, such as judge shows, as well as in many crime or mystery novels where courtroom drama is part of the plot. But what exactly is “hearsay” and just how is it explained and used, or in many cases, not used. The definition of “hearsay” as found in the online legal dictionary, states, “A statement made out of court that is offered in court as evidence to prove the truth of the matter asserted”. These statements can have been made verbally, in writing, or by gestures such as nodding or shaking of a head. The witness must swear and affirm under oath what they said or wrote is the truth. The witness must appear in person to present firsthand knowledge of their character and mental abilities to a judge and/or jury. Cross examination of the witness needs to be available to any person who did not call the witness who is testifying. These three rules are called the three evidentiary requirements and are put forth in the Federal Rules of Evidence, which are used in their entirety by most states. Hearsay evidence is usually perceived as untrustworthy, as without an in-person witness to demonstrate reliable memory, sincerity, and an accurate perception, there are limited ways to successfully prove that out of court evidence is true. 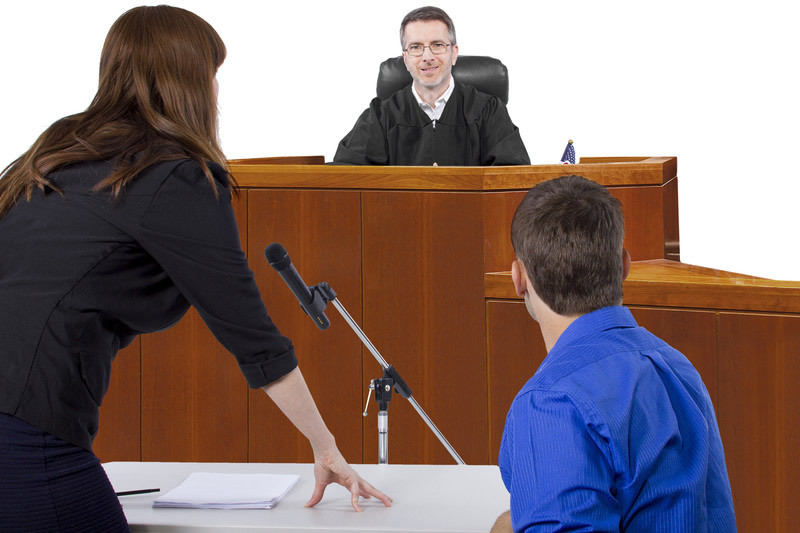 While hearsay usually requires an in-court appearance to testify of the person who experienced the hearsay there are times when a judge will permit an out of court statement to be entered as evidence. If truthfulness is not the point of allowing the hearsay, such as a mentally incompetent person demonstrating that fact outside the courtroom, the hearsay can be admitted. Further, The Federal Rules of Evidence define types of statements, which may qualify as being exempt from the Hearsay Rule. These exclusions include when a witness has died, has a mental or physical condition making testifying impossible, or when some type of testimonial privilege such as attorney-client exists. These definitions of exemptions are found in the Federal Rules of Evidence Rule 804. Additional exemptions in the 804 rule when the declarant is unable to testify include judgment of previous conviction of over a year, former testimony, statement adding to the proof by self incrimination, statement made when believing one is dying, and personal or family history statements referring to declarant. Witness has a history of past to present mental history or physical problems severe enough to affect testimony. Insufficient recollection of the statement but evidence exists and can be provided that at one time the witness did have enough recollection. Impressions regarding the evidence were formed just before or immediately following the action or condition. Excited Utterance “A statement relating to a startling event or condition made while the declarant was under the stress of excitement caused by the event or condition” [Federal Rules of Evidence 803(2)]. Marriage, Baptismal, and similar certificates. Family records such as family Bibles, writing on family pictures, engraving on jewelry, tombstones, etc. Reputation among associates in the community as to a person’s character. Statements for purpose of medical diagnosis or treatment. It is easy to see why the topic of hearsay is a frequently misunderstood objection. For, even when reading the exceptions to the Hearsay Rule as put forth in the Federal Rules of Evidence there is still a fine line for a judge to consider as to whether a hearsay, or out of the courtroom statement, can be put into evidence for trying a case. To find out more call Attorney Grant Gisondo, on his cell phone at (561) 530-4568 to set up a free in house consultation.